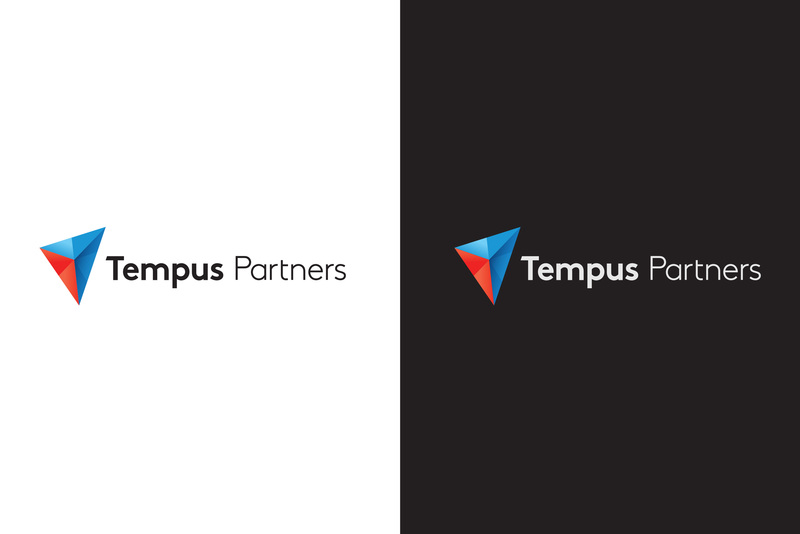 Tempus Partners is a technology focused venture capital firm. 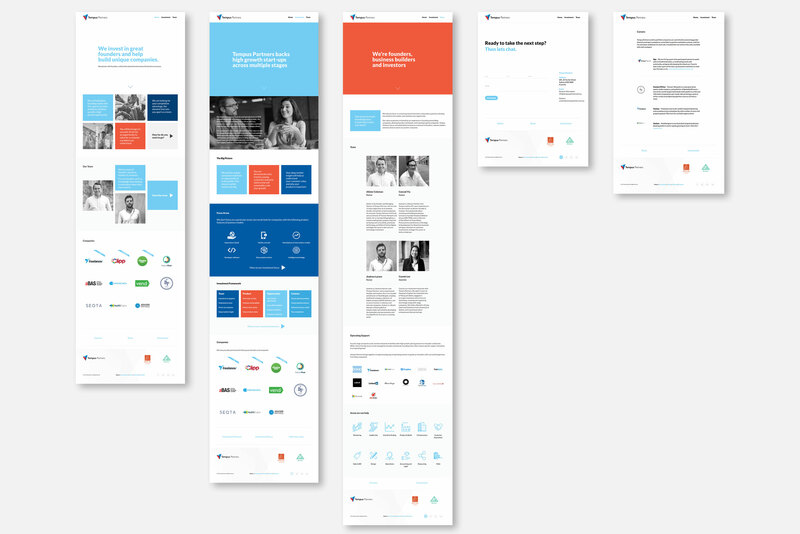 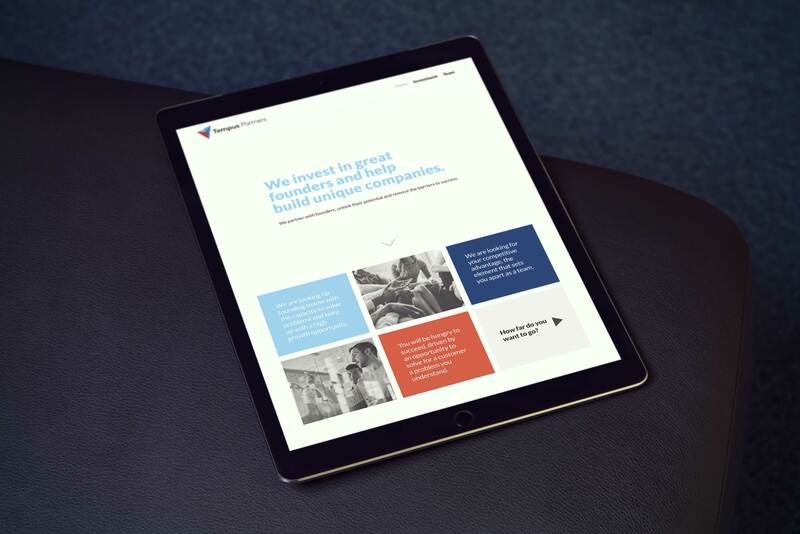 We were engaged to evolve the brand to position the company in a more accurate and modern manner. 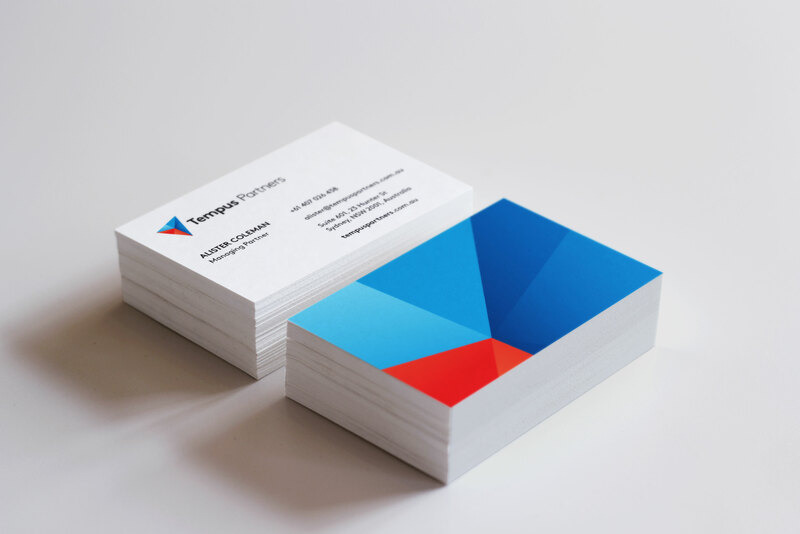 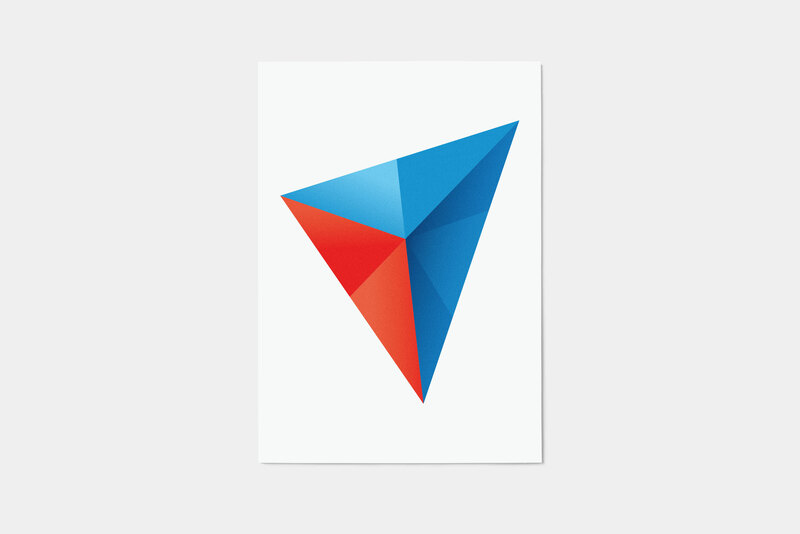 The new identity represents the idea of a multi-faceted business that gains it’s strength from diversity.